Czesław Mocek Mactronic Sp. z o.o. Maciej Mocek Mactronic Sp. z o.o. The article presents the problems of improving safety with the use of signaling signals during the designation of a temporary escape route or the place of an accident in road traffic. Selected products influencing the improvement of safety during this type of events were presented. It has been pointed out that there are often cases of lack of lighting in situations such as marking locations for rescue operations, marking dangerous places (accidents, breakdowns, obstacles) and designating a temporary escape route.Therefore, according to the authors of this article, signaling disks characterized in this publication can also beused in the above-mentioned. situations can have a positive effect on improving safety. 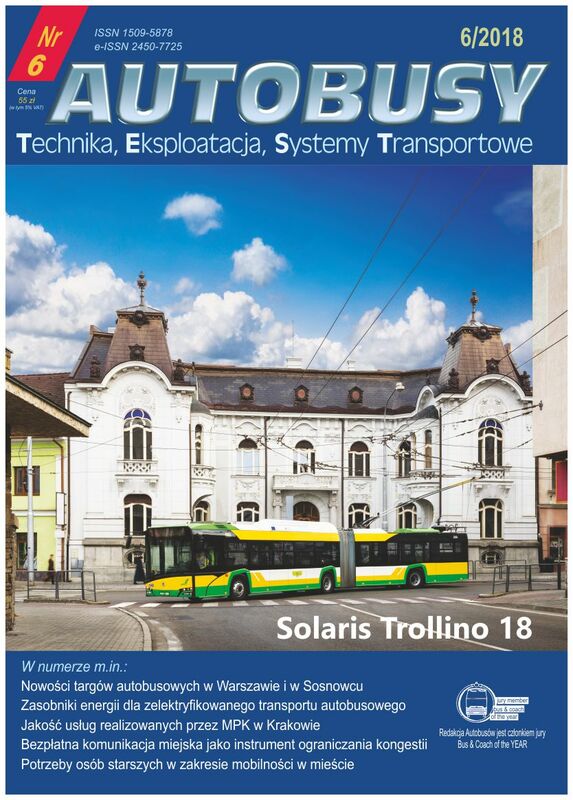 Kuczyński K., Wymagania dla systemów oświetlenia awaryjnego – obowiązujące rozporządzenia, „Elektro.info” 1–2/2010 r.
Norma PN-EN 50172:2005 Systemy awaryjnego oświetlenia ewakuacyjnego. Ustawa z dnia 24 sierpnia 1991 r. o ochronie przeciwpożarowej (tekst jednolity Dz. U. z 2016 r. poz. 191 z późniejszymi zmianami).